Laguna de Apoyo, Nicaragua: Bats!!! Who would have ever thought bats could be interesting in some way? Once we caught a few, we were fascinated, and we also were sure there was much to learn about Laguna de Apoyo Nature Reserve through them. We conduct a monitoring program on the wildlife in which one segment deals with bat diversity. Our volunteers Lukas and Soren have been very busy with this study. Lukas and Pablo catching bats in Laguna de Apoyo Nature Reserve. Photo by Soren Kraack. 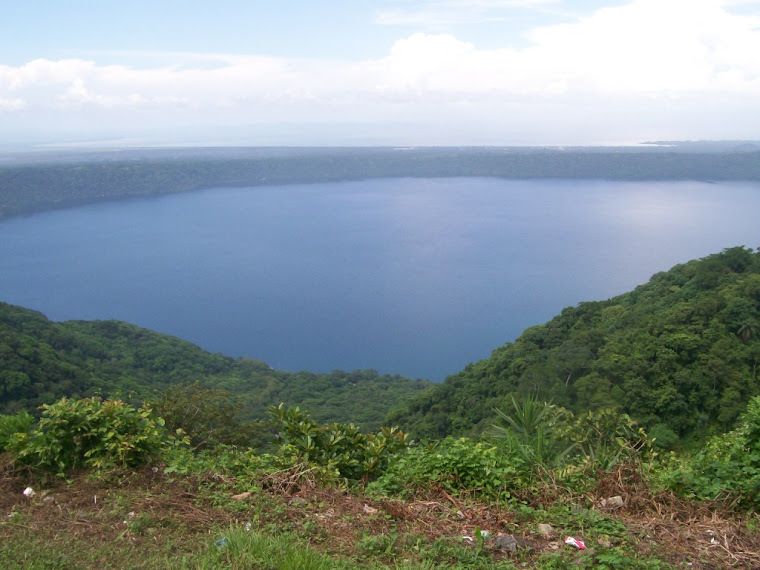 Bat monitoring in Laguna de Apoyo Nature Reserve, Nicaragua. Video produced by David McKnight. This study is being conducted by the staff of FUNDECI/GAIA with support from the German cooperation organization DED, and coordination with the Ministry of Natural Resources and the Environment in Nicaragua. Researchers, thesis students, and volunteers are all welcome to work with us. We accept volunteers to help us perform wildlife monitoring. If you would like to be involved, please let us know!